With Nest Home Automation products, you now have products that will automatically adapt to your day to day life and help you save energy. The Nest products have saved over 8 billion kWh of energy in millions of homes worldwide. The Nest Learning Thermostat will automatically turn itself down when nobody is home to help you save energy. 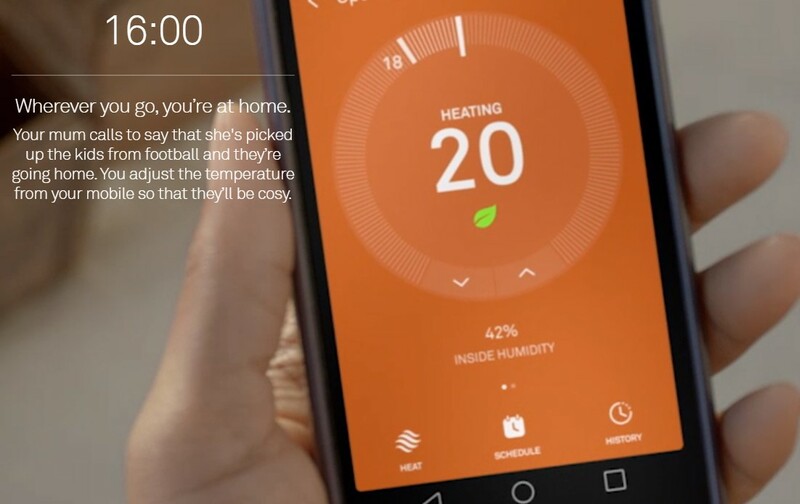 You simply connect your Nest Learning thermostat to Wi‑Fi to control the temperature from your phone, tablet or laptop. The Nest Thermostat also allows you to control your hot water tank from anywhere, just adjust your hot water schedule to suit your needs and give your hot water a boost if you need it. The Nest Learning Thermostat can control your hot water tank as it comes with a hot water schedule that you can adjust from the Nest app. This means that you can boost the heat so that extra hot water is available when required plus when you’are away from home for a few days, you don’t have to remember to turn off the hot water as the Nest Thermostat will do it for you. 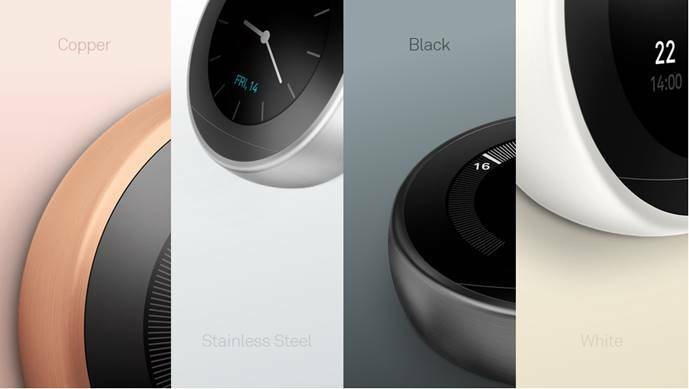 The Nest Learning Thermostats have different coloured rings around them to suit any home’s style. 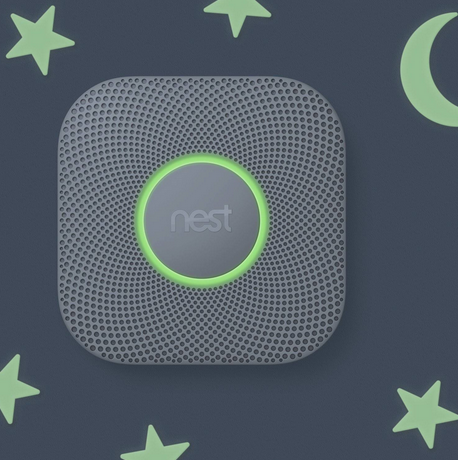 The Nest Protect Smoke & Carbon Monoxide Alarm is the perfect solution to home protection as it has a Split‑Spectrum Sensor so that the unit tests itself automatically and will last for up to 10 years. The Nest Protect Smoke & Carbon Monoxide Alarm is the first home alarm that you can silence from your phone without any extra hardware required. The Advanced unit will tell you what's wrong and can even alert your phone of an impending event. The Unit has a friendly human voice that gives you an early warning. That way you can handle burning toast before it becomes a burning toaster plus when one unit speaks, they will all speak so the alarm in your bedroom can tell you there’s smoke downstairs. When your Lights are turned off at home the unit will glow green which means that all your Nest Protects have tested themselves and the batteries are fine and there won't be any chirps. All of the Nest Cam Security cameras plug into a mains power supply which means they won't miss a second and can send helpful notifications to your phone. The Nest Cams have been designed with premium materials and will enable you to look after your home and family, even when you’re away. Nest Cams 24/7 live streaming helps you keep an eye on what matters from anywhere. 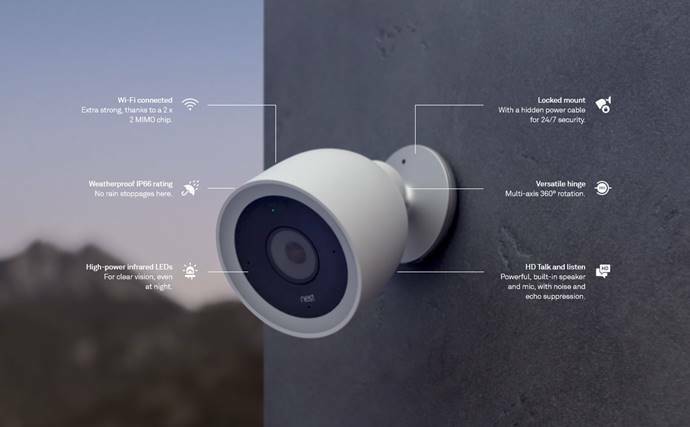 The Nest Cam IQ Outdoor Camera can detect movement from up to 15 metres away. Once the Outdoor Camera has detected movement this will then send you an alert you with a photo of who's there. Once the camera has detected movement the camera will automatically zoom in and follow the action in the app. The Nest Cam Indoor Camera has been designed to help you look after your home when you’re away. The Indoor Camera has 24/7 live streaming that helps you keep an eye on your home from anywhere. The Indoor Camera plugs into the mains power supply so that you never have to worry about dead batteries. The Nest Cam indoor has a built-in speaker and microphone so you can hear what’s happening at home. When you have products that will work with Nest you will not have to tell them how to connect or what to do as they just work. Below is a Video to show you what work with Nest.